Windy Arbour is marked on the oldest maps, at the crossing place of two ancient trackways on the top of a low hill. In the 17th century it is described as a farmstead and within living memory it was a small farm supporting a family. 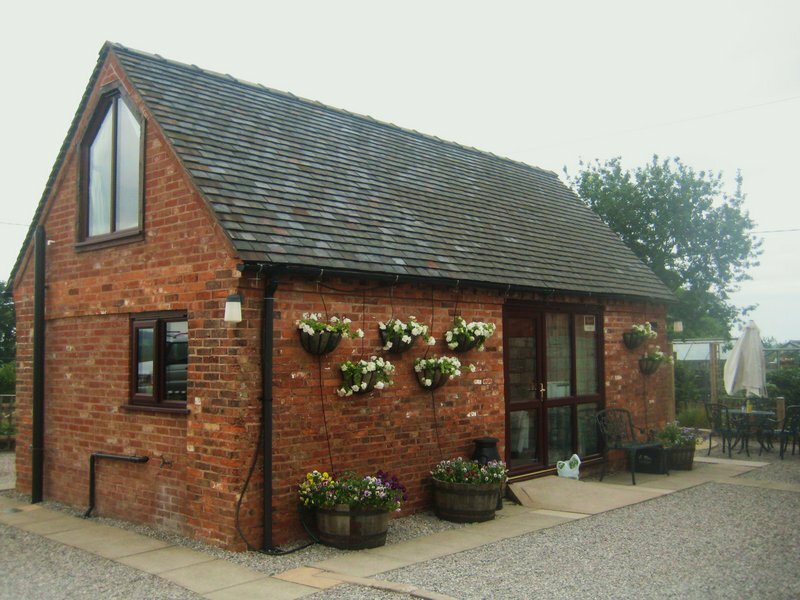 As our home and business, we have developed three of the outbuildings as self-catering holiday lets. 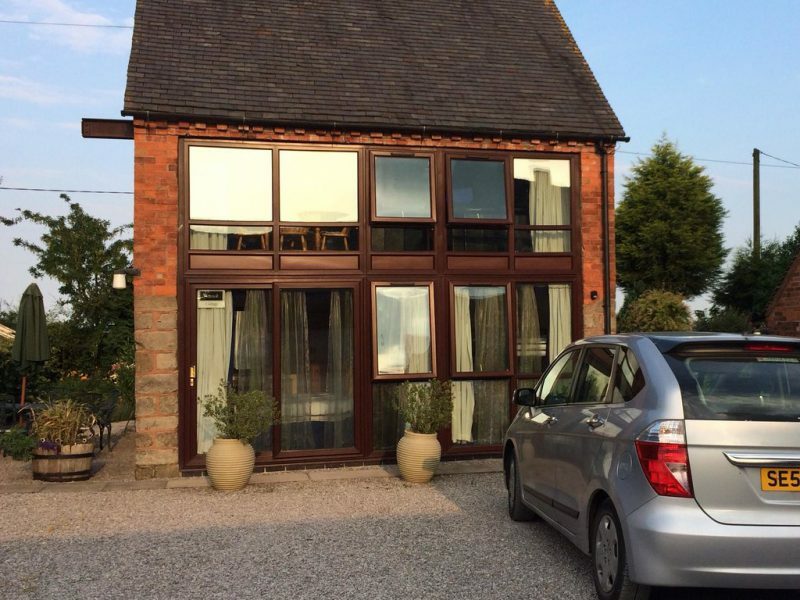 The cottages are fully equipped with modern kitchens. The local pub, farm shop and 'take-aways' provide all the needs for those not wishing to self-cater. Windy Arbour still stands alone on the top of a low hill. 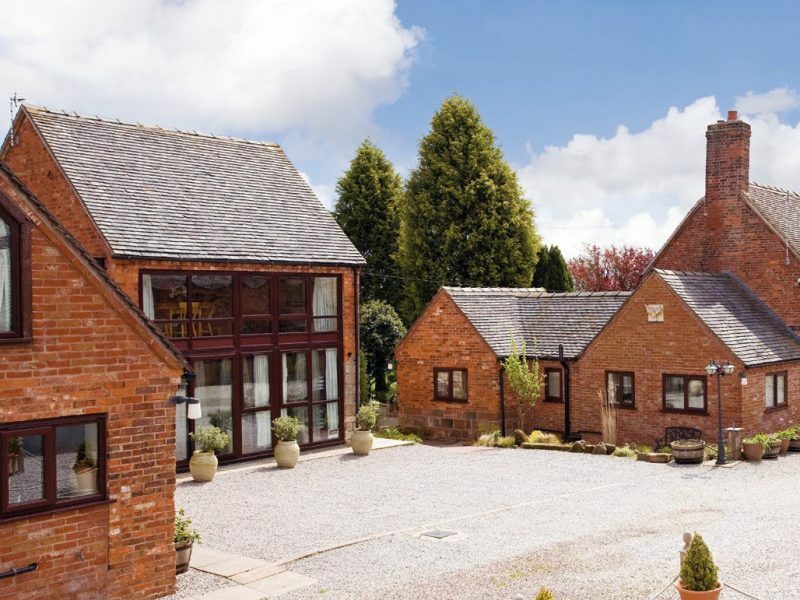 It is surrounded by farmland and distant countryside vistas. Our gardens have been featured in the RHS Yellow Book. Here are some pictures of our gardens, and the surrounding area. 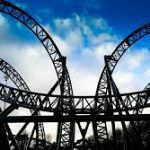 Less than 3 miles away, Alton Towers Resort is perfect for thrill of seekers all ages. 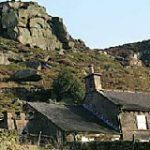 The Roaches is a prominent rocky ridge above Leek and Tittesworth Reservoir in the Peak District of England. The Roaches are the most prominent part of a curving ridge which extends for several miles from Hen Cloud in the south to Back Forest and Hangingstone in the northwest. At the top there is a small pool called Doxey Pool that is, according to legend, inhabited by a water spirit. Nearby are the broad hills of Gun and Morridge. 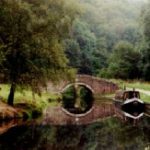 Consall Forge sits on the small but perfectly formed Caldon Canal. A canal that in its day brough limestone down from the hills into the industrial heartland of Stoke on Trent. Please fill out the below form and click submit if you have any queries about your stay at Windy Arbour. Please use the below link to make a booking. Please note this will take you off our website. Copyright ©2019 Windy Arbour	. All rights reserved.